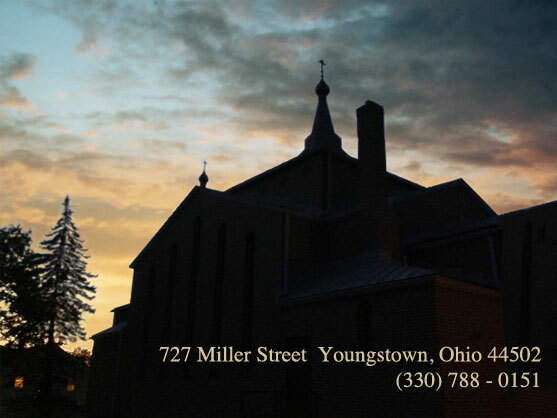 If you’re in Youngstown we welcome you to visit any of our worship services or other activities. Whether you’re looking for a place to worship or are new to Orthodoxy and have questions we’d love to meet you! Please come visit and experience the beautiful fullness of the Orthodox Church. Glory to God!